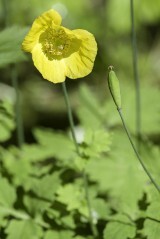 With its large, bowl-shaped, lemon-yellow flowers, the Welsh poppy is unlikely to be mistaken for any other British species. The other British poppies of the Papaver genus are similar in structure but have scarlet to deep orange petals and in the centre of the flower is a structure known as a stigmatic disc (think of the plastic button that holds the petals to the stem of a Remembrance Day poppy). 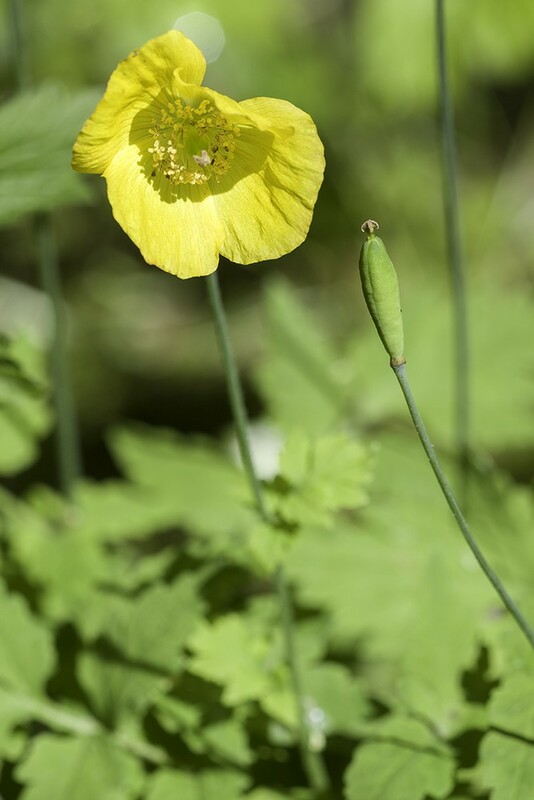 Rather than this specialised structure the Welsh poppy has a more normal looking style and this lead botanists to place it in the genus Meconopsis . 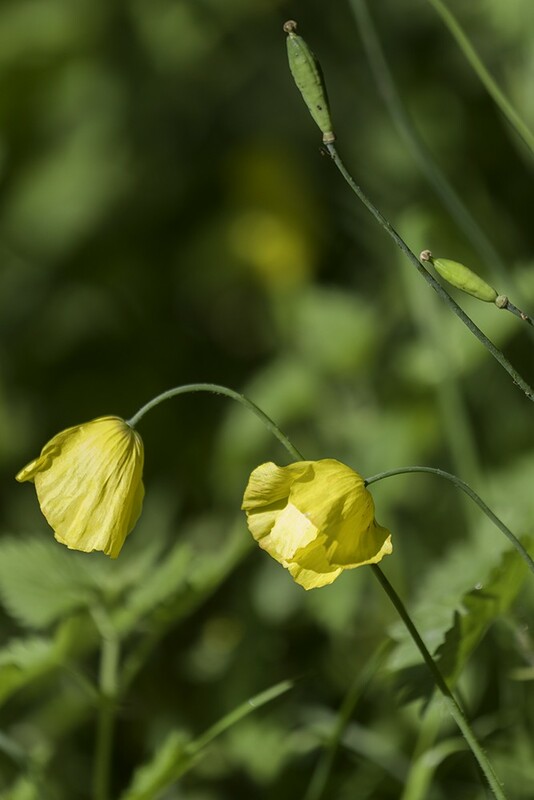 Modern phylogenetic analysis has overturned this opinion and it has now been moved back with the other Papavers and its correct botanical name should be the one that Carl Linnaeus gave it back in 1753 of Papaver cambricum. The native range of this long-lived perennial plant is found in damp, rocky woodlands and shaded cliff ledges not just in Wales but also in South-west England and Ireland. As a garden escape it has become widely naturalised and can be found throughout the UK in hedge banks, walls, road verges and waste areas mostly in dampish soils. Can be grown from seed sown anytime of the year.